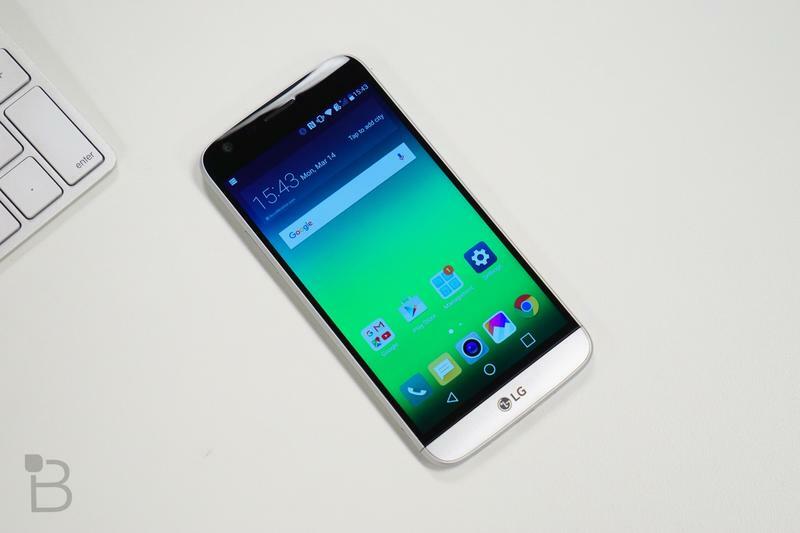 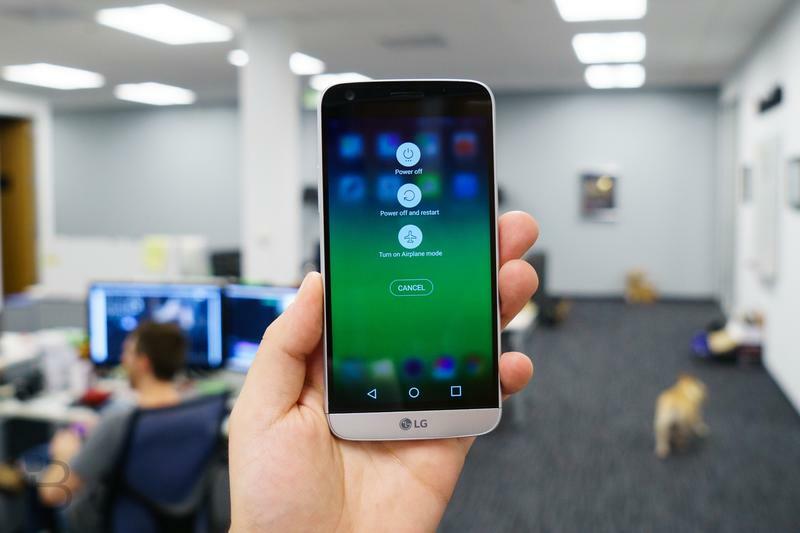 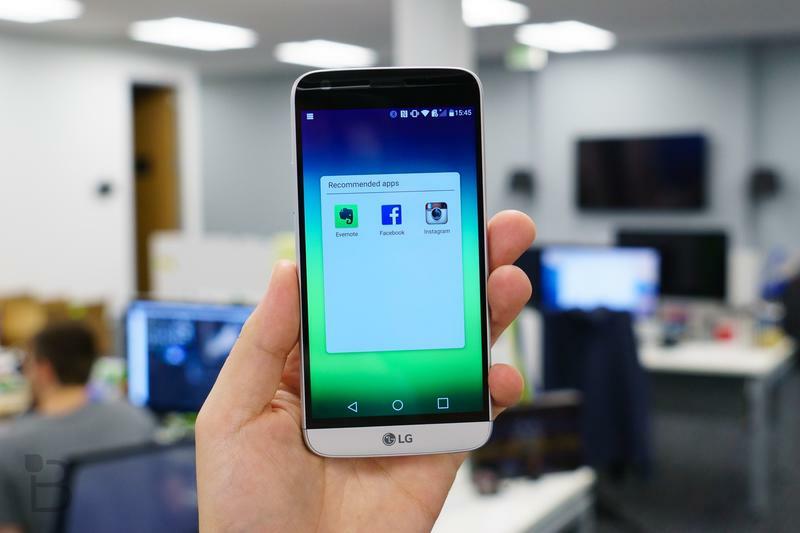 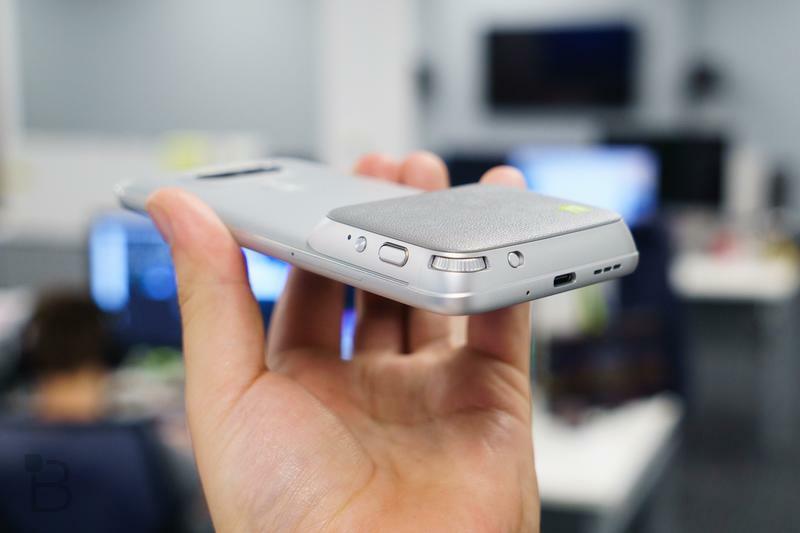 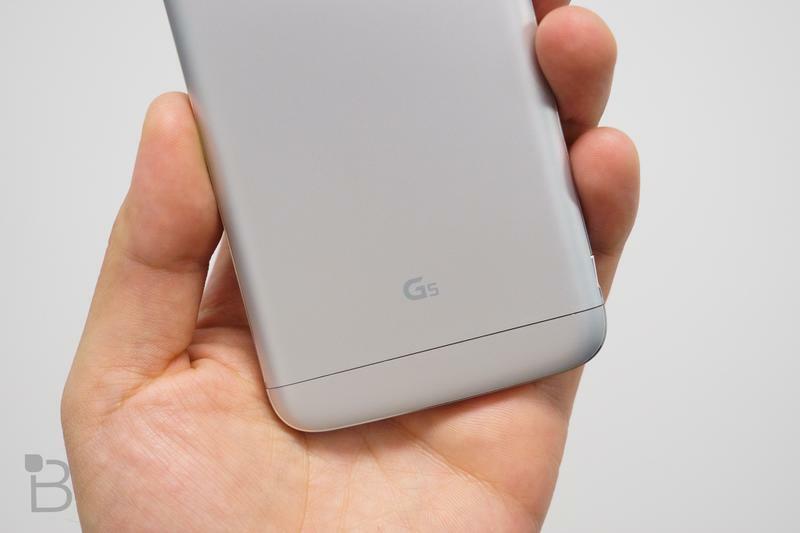 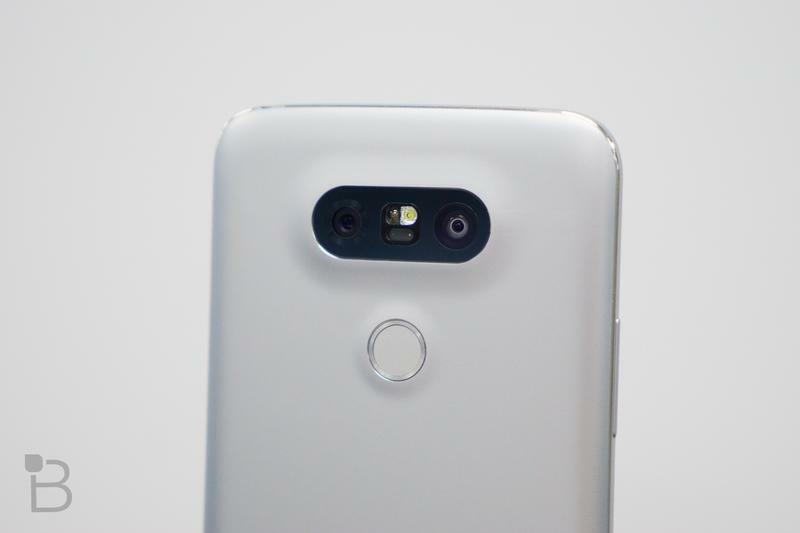 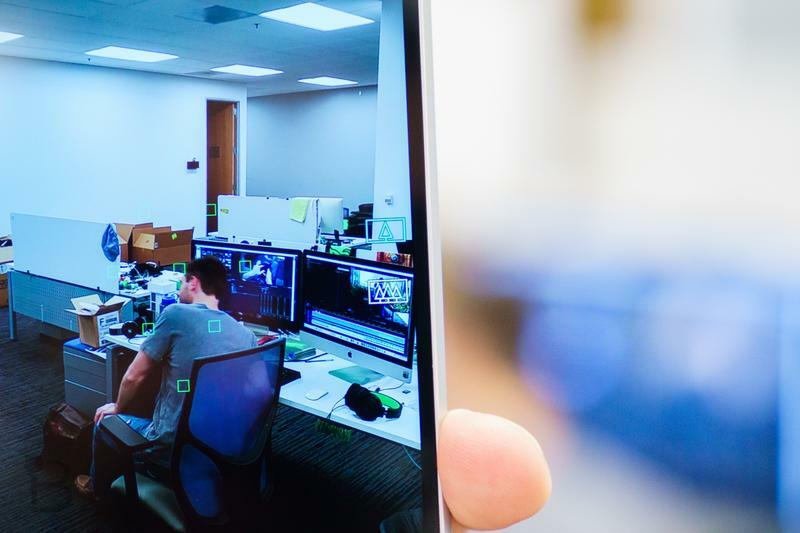 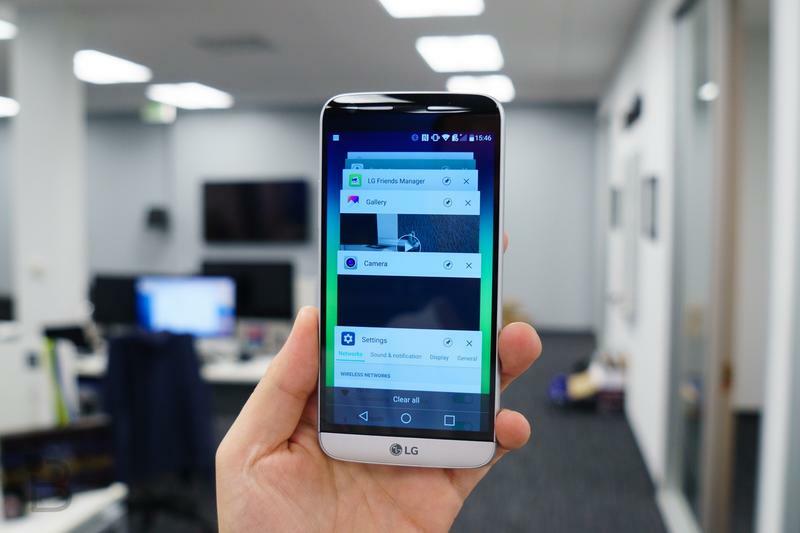 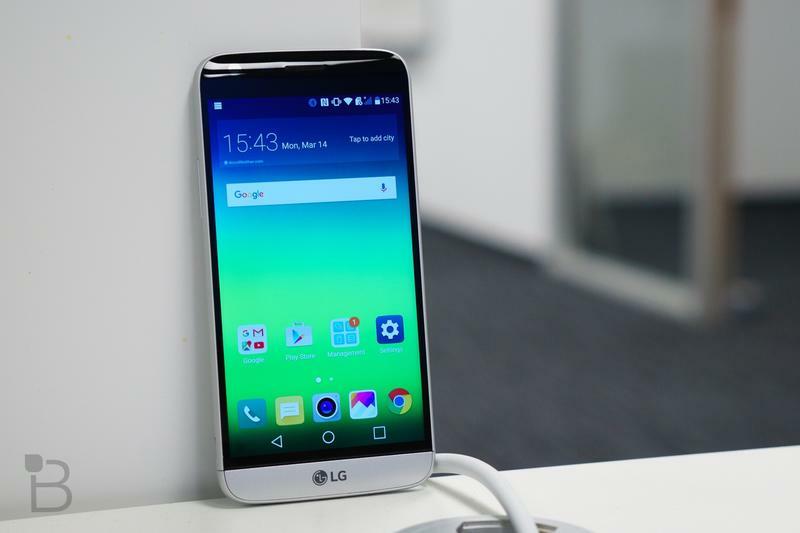 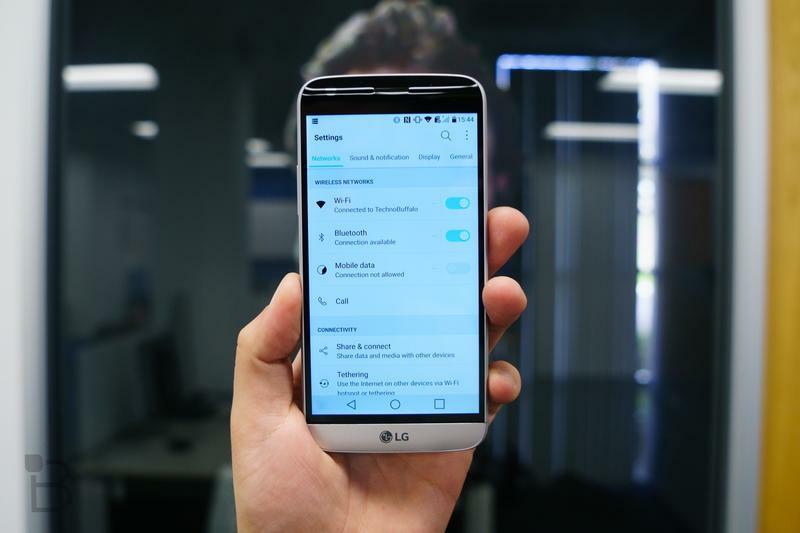 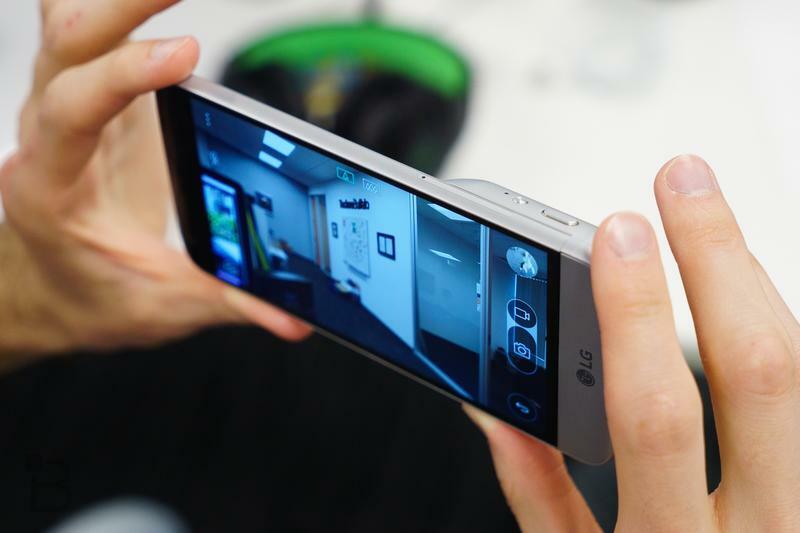 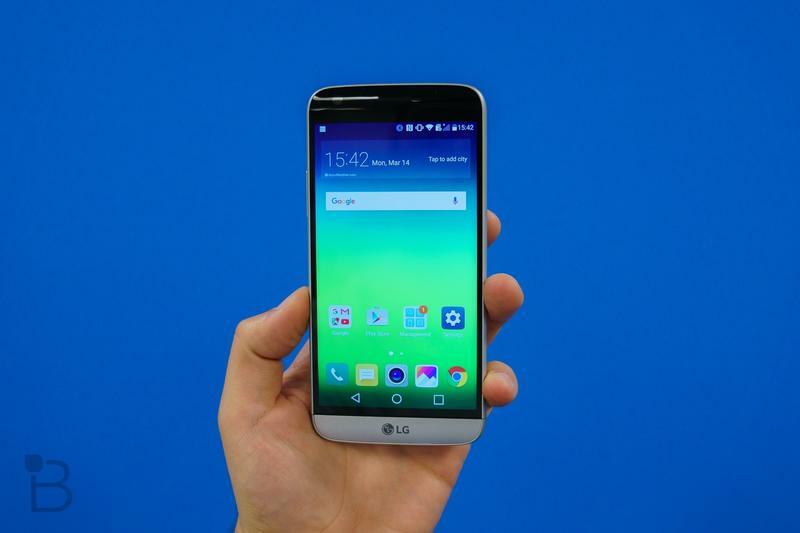 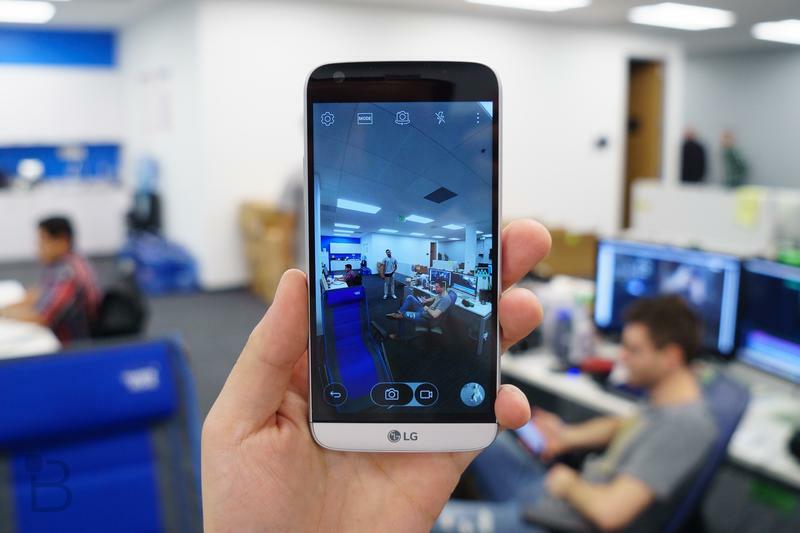 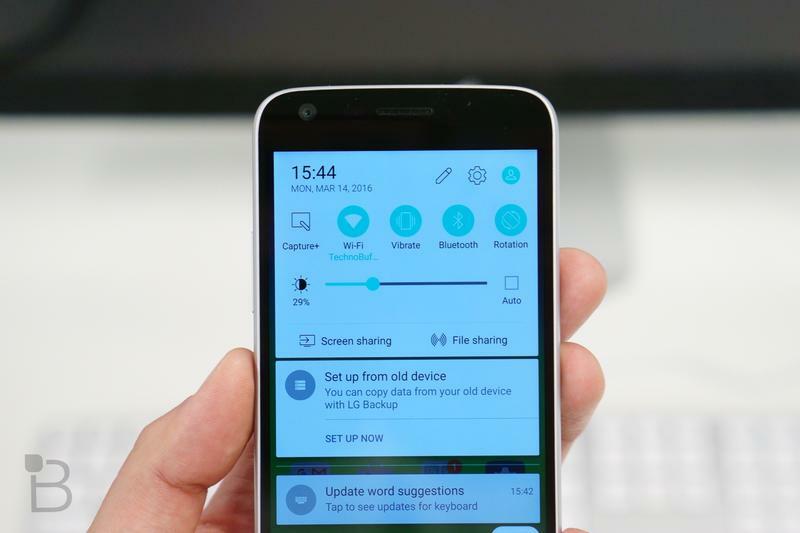 We finally know exactly when the LG G5 will hit stores. 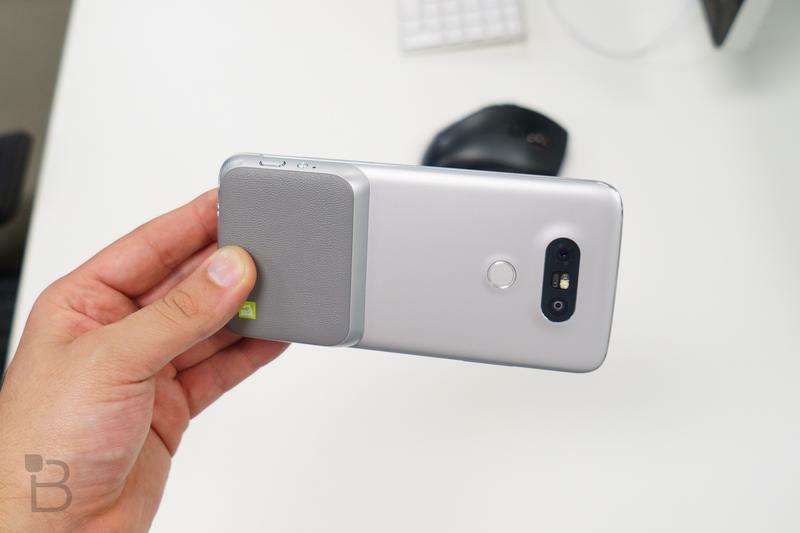 The South Korean company announced that the flagship phone will be available in its home country on March 31, and a day later it will arrive in the U.S.
LG confirmed the device's Korean launch in a blog post on Friday, along with local pricing for the G5's special camera and battery pack Friends modules. 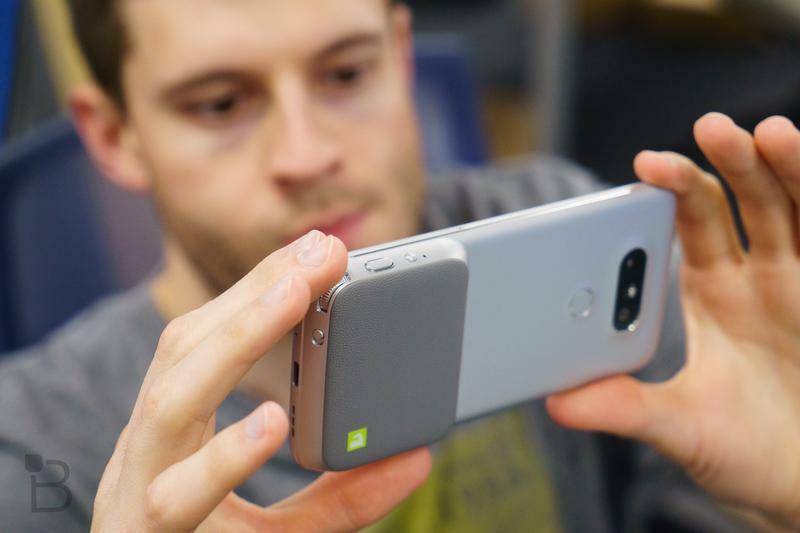 Soon afterwards, T-Mobile revealed that the flagship phone will be available in the U.S. on April 1, with orders opening up three days earlier on March 29. 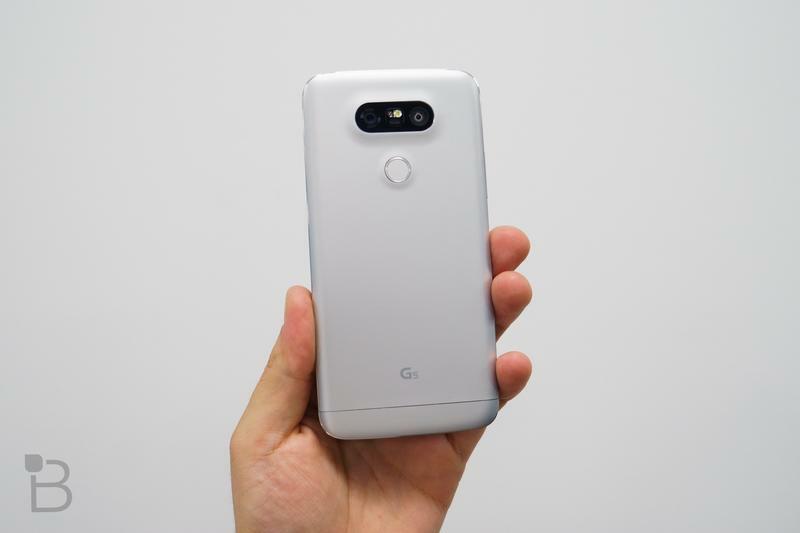 T-Mobile is offering the LG G5 for $0 down, with 24 monthly payments eventually adding up to $629.99. 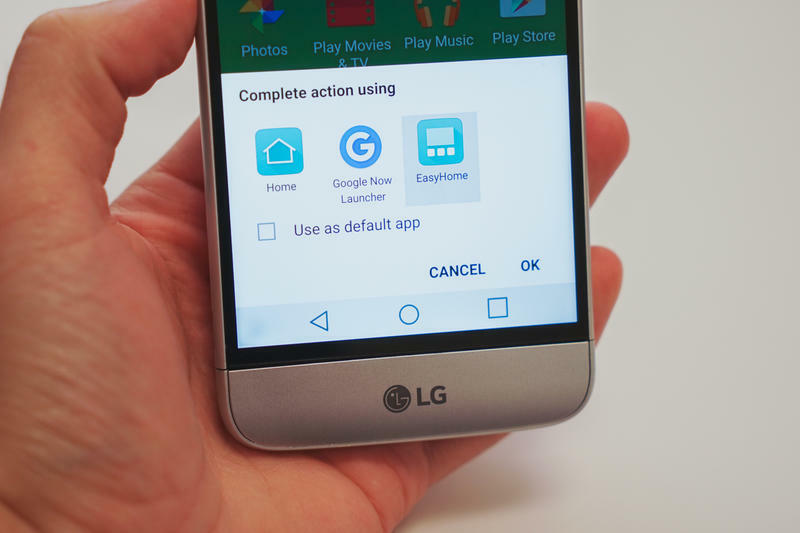 The carrier is also throwing in some free modules, which LG calls "Friends." 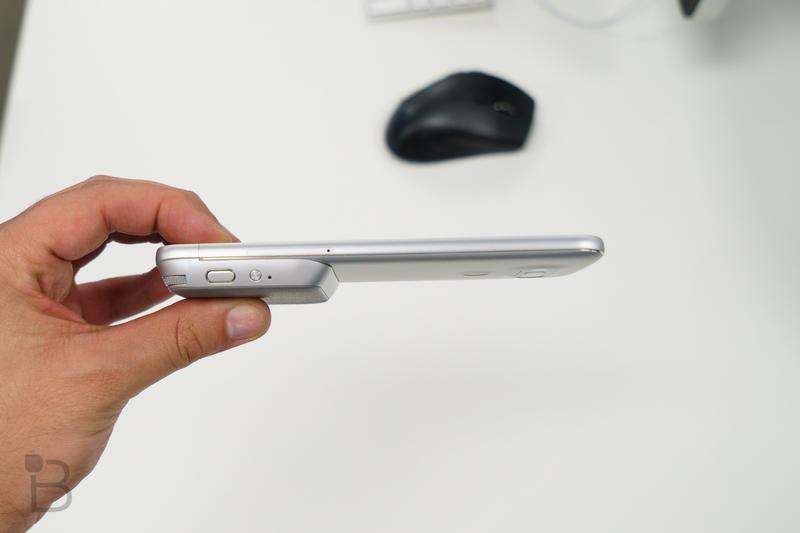 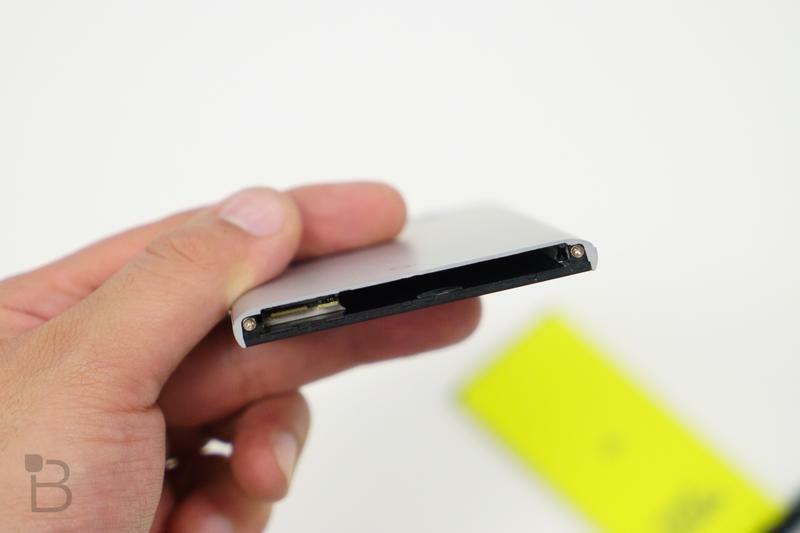 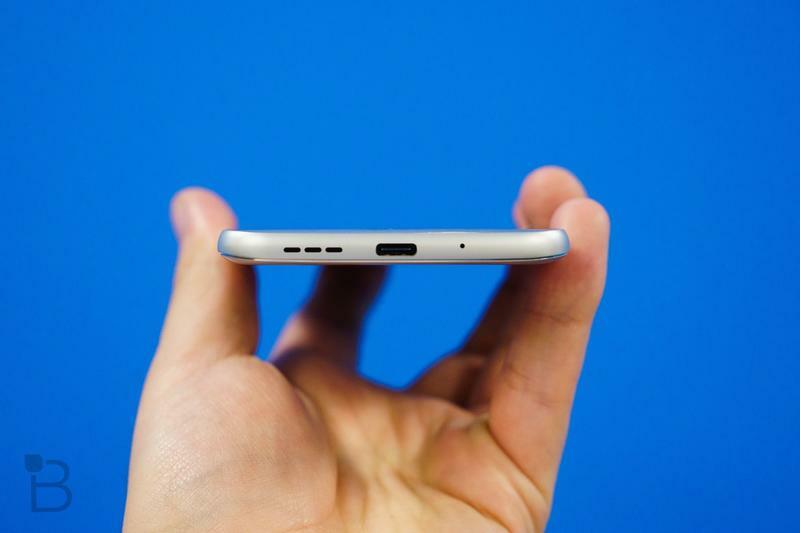 Anyone who buys the new phone by April 17 will get an extra swappable battery. 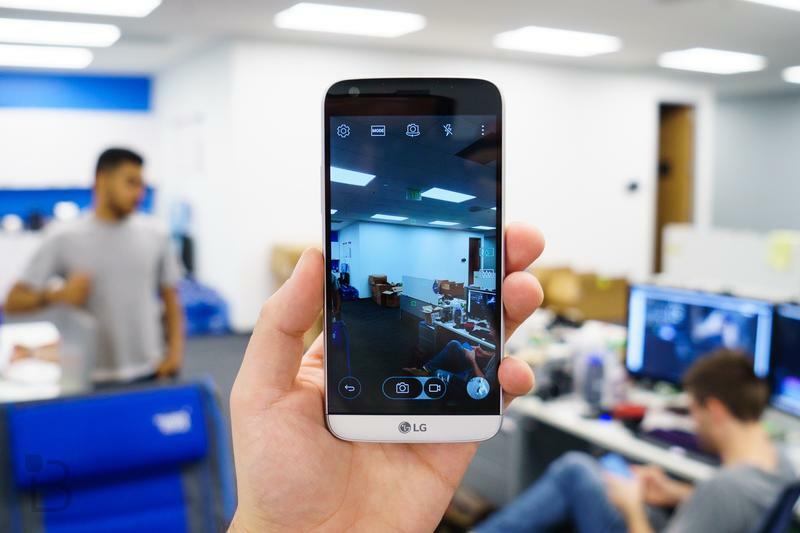 Early orders placed before April 5 will also get you LG's $200 360 CAM at no extra cost while supplies last. 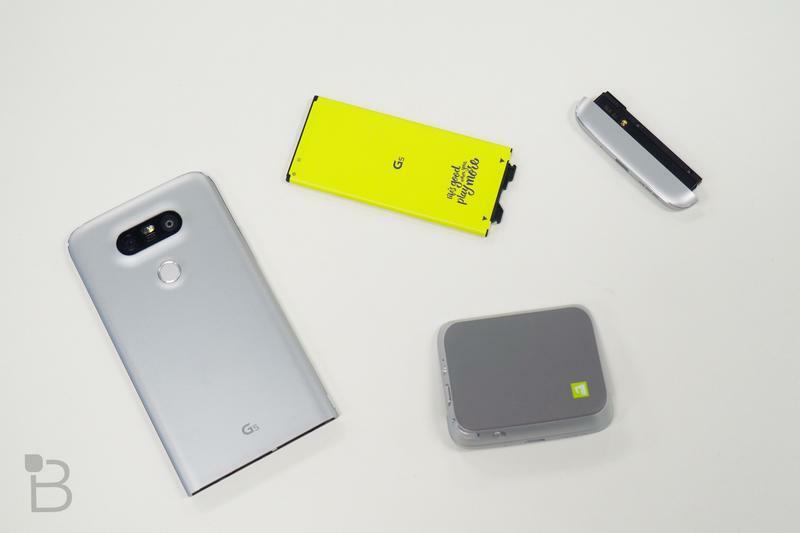 We're still waiting for official details from the other major carriers, but you can expect to LG G5 to arrive on AT&T, Verizon at Sprint at around the same time. 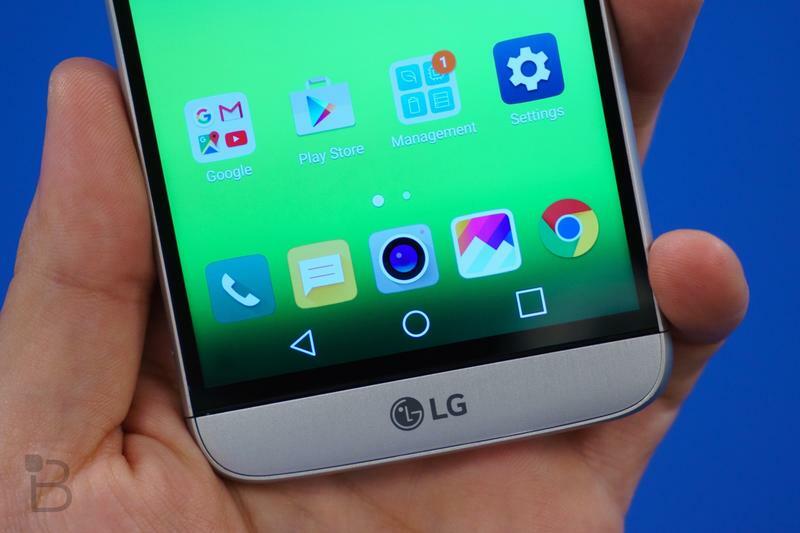 Ain't nothin' but an LG thang, baby. 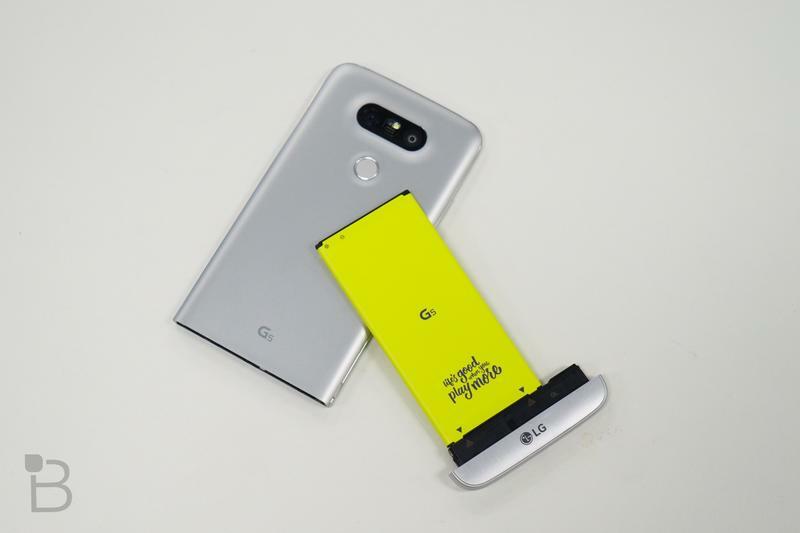 Starting March 29th, customers can order the brand new LG G5 at T-Mobile.com, two days before it's available in T-Mobile stores nationwide for the April 1st national launch. 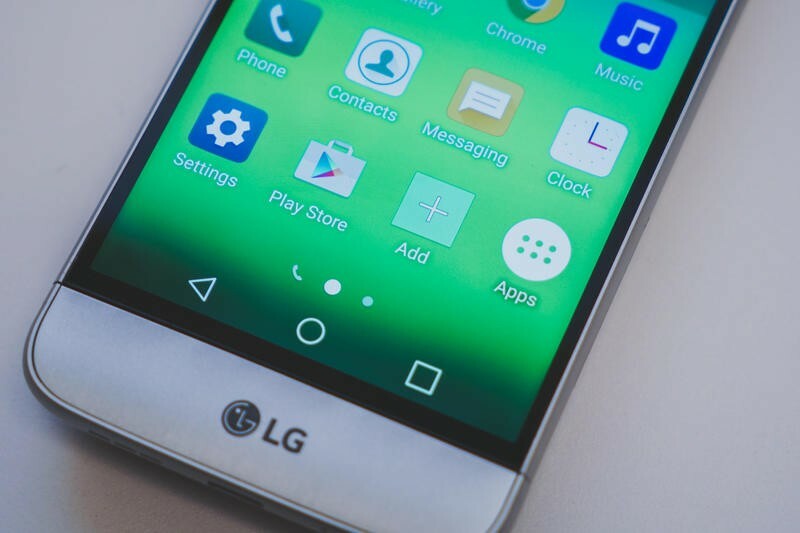 Featuring a sleek metal body, Slide-out Battery with a Modular Type design, and one of the best QHD screens on the planet, LG's new superphone is the perfect device for T-Mobile customers that consume and share media without ever worrying about overages with their Simple Choice plan.